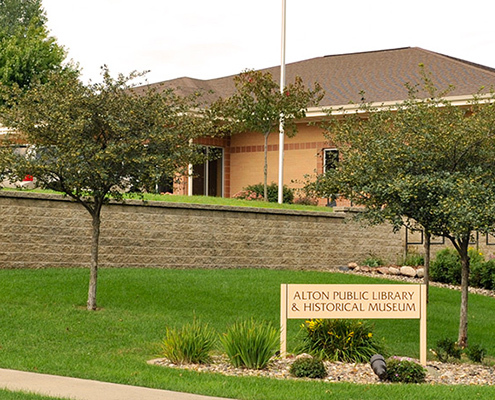 Alton will be having their annual Appreciation Day on Thursday, August 25 from 5:00 – 7:00 pm. Be sure to stop by the library booth for cookie decorating and drawings! We would like to thank Alice Bloemendaal for her display of teacher/school items in our display case. 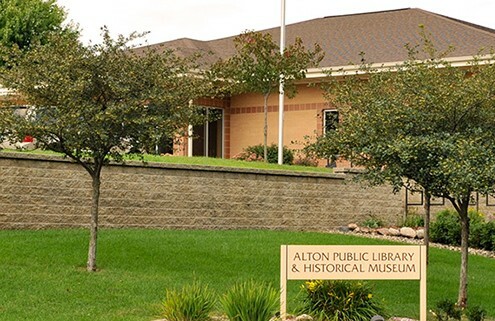 Be sure to stop by the library and view her notable collection!